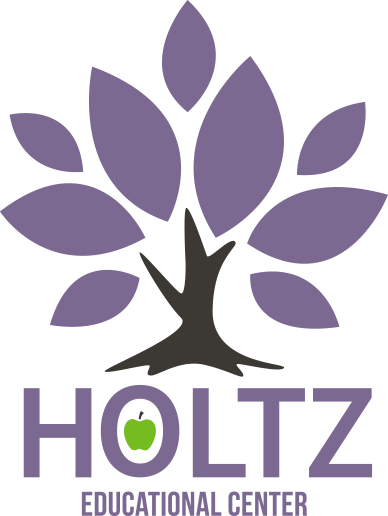 Holtz Educational Center, LLC is a non-public, therapeutic day school that provides special education alternatives to students utilizing the principles of Applied Behavior Analysis (ABA). Holtz accepts students diagnosed with Autism Spectrum Disorder, developmental delay, students previously diagnosed as having PDD-NOS, intellectual and specific learning disorders & other health impairments. 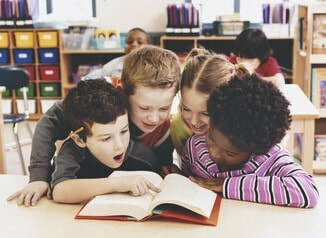 At Holtz Educational Center, our vision is to provide students with autism and related disabilities in pre-K-8th grade, who have not been able to make progress in a less restrictive environment, a high-quality instructional ABA program within an individually motivating environment in which they can meet or exceed IEP goals and demonstrate increased skills across curriculum-based assessments. Now accepting applications and referrals. 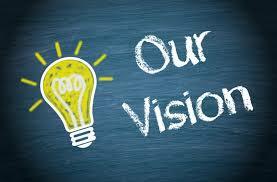 Click here for more information or to contact us. Thank you to everyone who asked about the Holtz Educational Center Wish List! If you are interested in donating to our school and our students, please check out our Wish List, or call for more information! 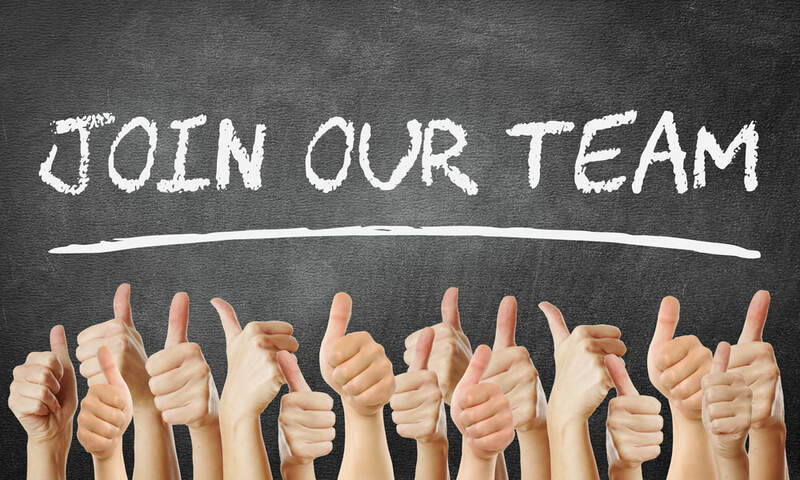 Holtz Educational Center is looking for enthusiastic, passionate individuals to support our students! The school is located in the far back corner of the Darien Business Center behind the restaurants. Please follow the directional signs for the 8149 building.